Family owned and operated in the Jefferson County community since 1990. 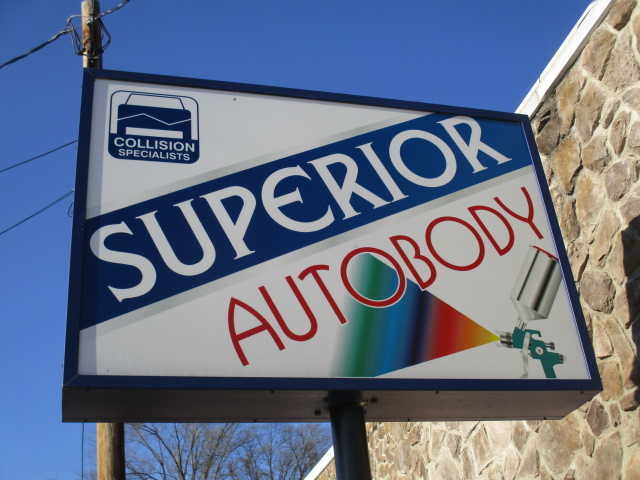 Superior Auto Body LLC cares about its customers, employees and the communities we serve. Our mission is to provide our customers with honesty and compassion striving to result in customer satisfaction. We will accomplish a goal of having a long term relationship with our customers by working together with honesty, compassion and generating quality repairs and customer service. We recently expanded our shop and office space, to a building next door to us! We have been so grateful for all of the support we have received from the community. All of us look forward to the continuous support from our loyal customers.